A sailboat is seen on a calm summer day. 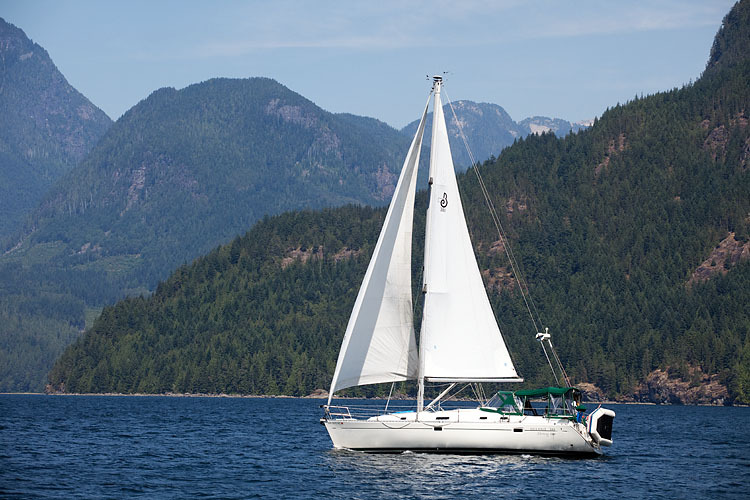 This sailboat is seen transiting Jervis Inlet along the coast of British Columbia on a warm summer day. All content © benchasephoto.com, LLC unless otherwise noted.